Every once in awhile, a game comes along that manages to sincerely surprise me. 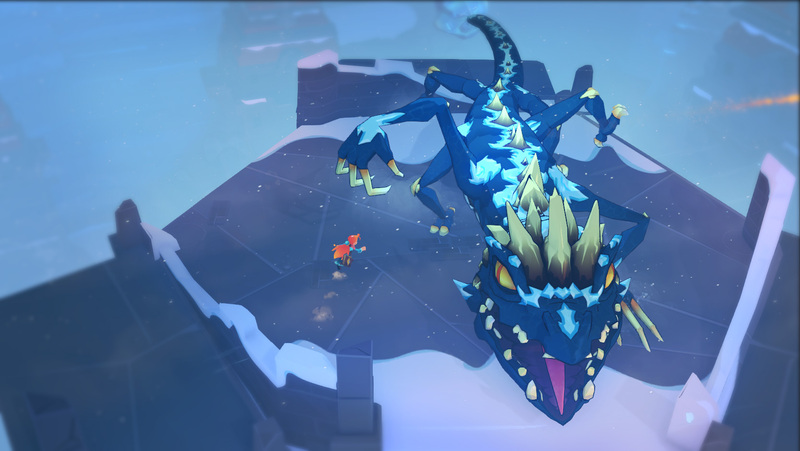 One of the most surprising things to come out of day one of PAX East for me was Mages of Mystralia, possibly because this is the first time I have ever heard of the game - and yet it felt immediately familiar. The style of the game, the ways in which new areas are introduced, is heavily reminiscent of Zelda. Mages is a top-down action-adventure with a focus on traversal puzzles and magic, but it has the potential to be far greater than just another Zelda clone. 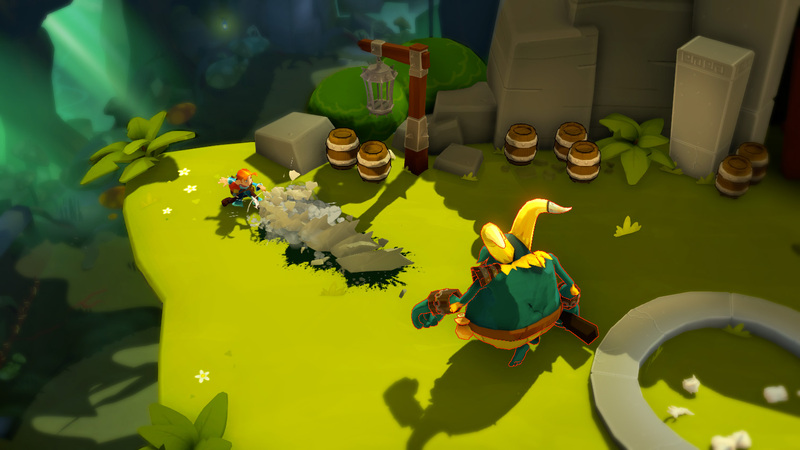 The story for Mages of Mystralia is being penned by best-selling author Ed Greenwood, creator of Forgotten Realms, while former head of indie content at Nintendo of America Dan Adelman is heavily involved. 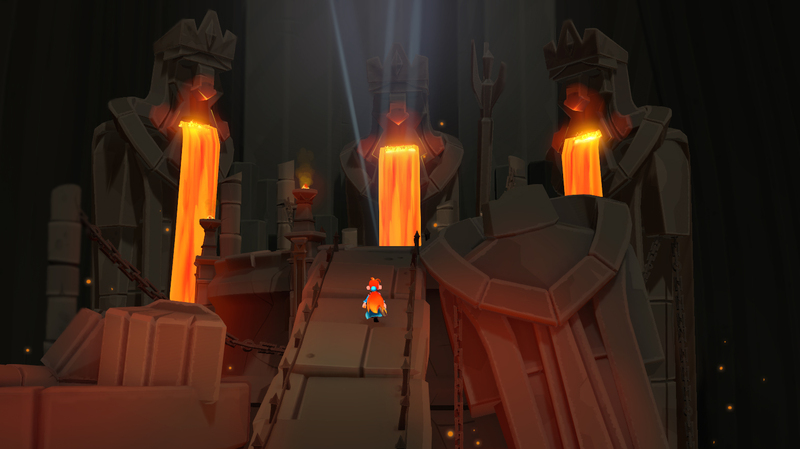 Mages of Mystralia is set in a lively, charming fantasy world where the use of magic has been banned. The powers, once controlled exclusively by the royal family, led to a young girl, Zia, being exiled from her home. When I met Zia, she was still learning to control her newly discovered talents despite her punishment, for we all know that no hero's story ends with exile. That's more often than not where it begins. 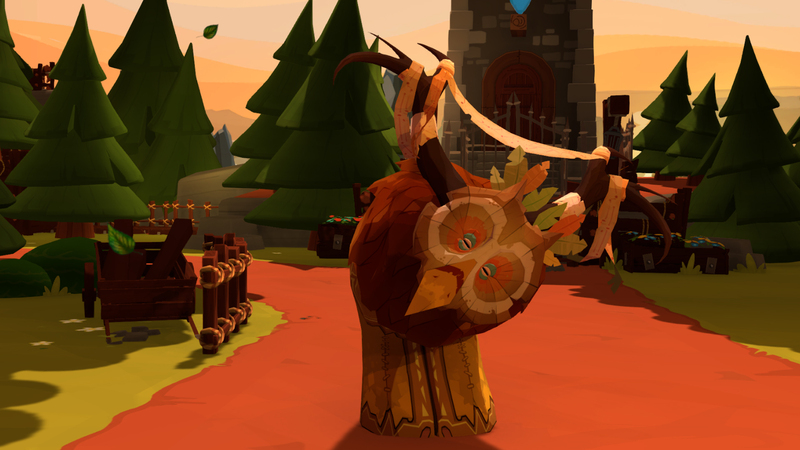 The spell-crafting system in Mages of Mystralia has the potential to be one of the most extensive and detail-oriented out there. The player gathers a number of runes that can be combined in different ways in order to change the ways in which base spells behave. The four families of magic - projectiles, melee, conjuring, and self - are also able to be customized by choosing an elemental property. The runes are attached to change the ways in which your spells act once cast. Want to shoot a fireball at your enemy? Go for it. Want to change the speed of the fireball? Or perhaps you want to shoot three at once. Or maybe you want to shoot three at once and then have it turn into a wheel of fire? There are countless different ways to alter different spells, and it's a system that I can easily see becoming one against which all others are measured. Success during combat in Mages is entirely reliant on the quality of the spells the player has crafted. Enemies are not one and done, rather requiring multiple hits, balancing projectiles and melee attacks with the need to choose the right type - water spells will be completely meaningless against certain enemies and almost immediate defeat for others. The boss that I fought during my preview was almost reminiscent of Ocarina's Deku Tree, albeit much more evil. There was a satisfying puzzle to beating him instead of just haphazardly casting and hoping for blows to land, requiring careful aiming, even more careful timing, and of course, a carefully crafted spell. The game is also riddled with puzzles and environmental blocks which, again, require specific spells to solve. With the right combination of runes you can craft a spell that can hit multiple switches in the same room or forge a bridge out of ice. The spell crafting system is not only a beneficial mechanic for success in combat, but also for success in basic progression. There isn't much more I can say about Mages of Mystralia at this time. It is visually captivating, with a sort of familiar newness that respectfully invokes its inspiration without feeling exploitative. I am absolutely spellbound by what I have seen of it so far, and cannot wait until the final product arrives in 2017.